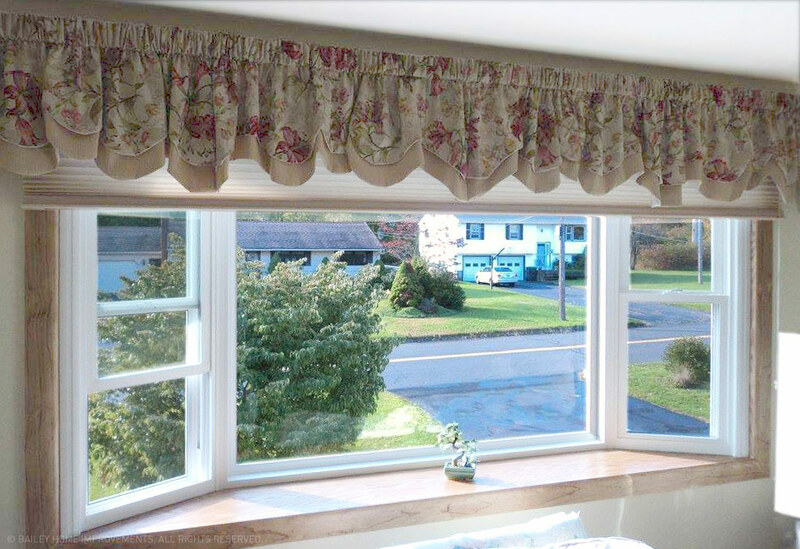 We offer a wide selection of windows of various sizes and will work with you to ensure that you find a high quality and energy efficient window that will be a good fit for your home. 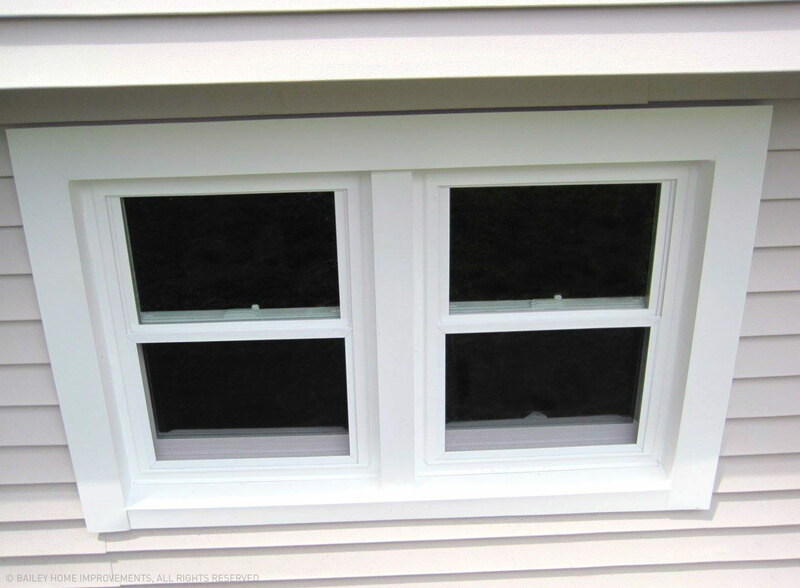 We would be happy to come out and complete a free estimate on any window that you no longer want to look through. 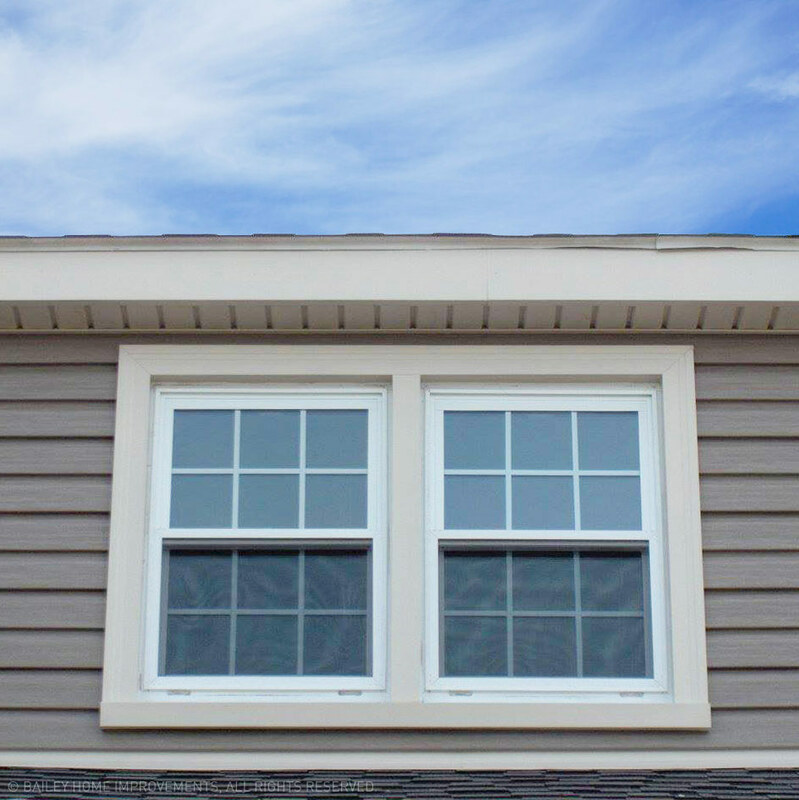 Our windows are easy to clean, energy efficient and increase the value of your home. 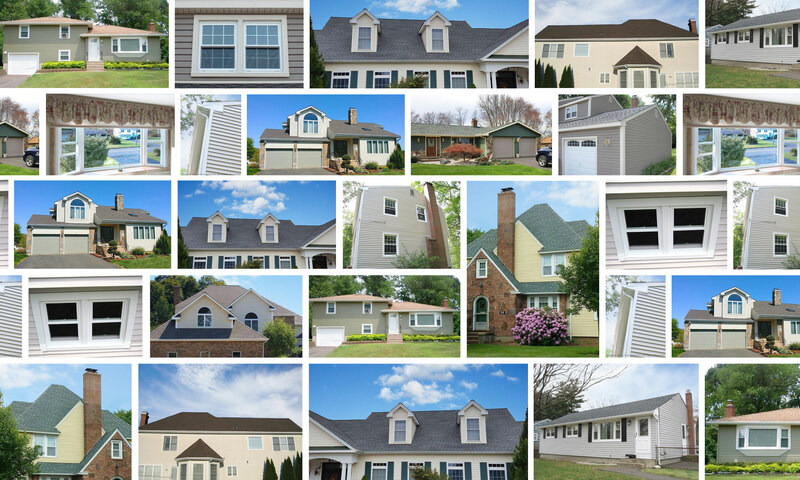 Ask us about your home improvement project.